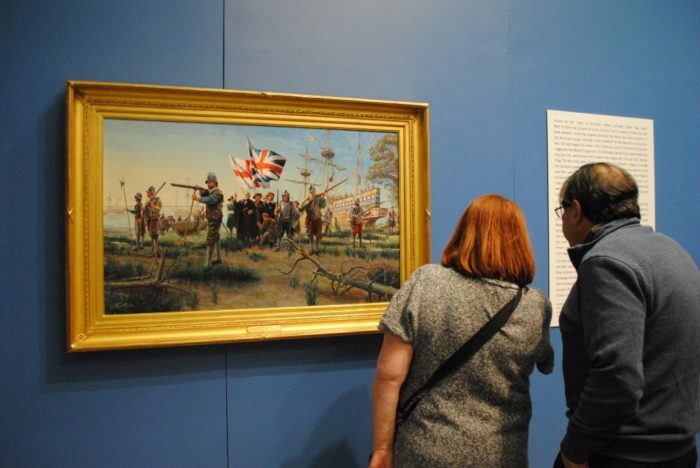 The New York State Museum is one of the most well-known attractions in our state and also happens to offer free admission, but most of our state’s other popular museums tend to charge a small admission fee that can add up if you’re visiting with a large group of family and friends. 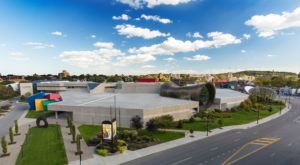 If you take the time to explore different areas of our state though, you’ll find that there are quite a few other museums here that you can get into without opening your wallet. Take a look! 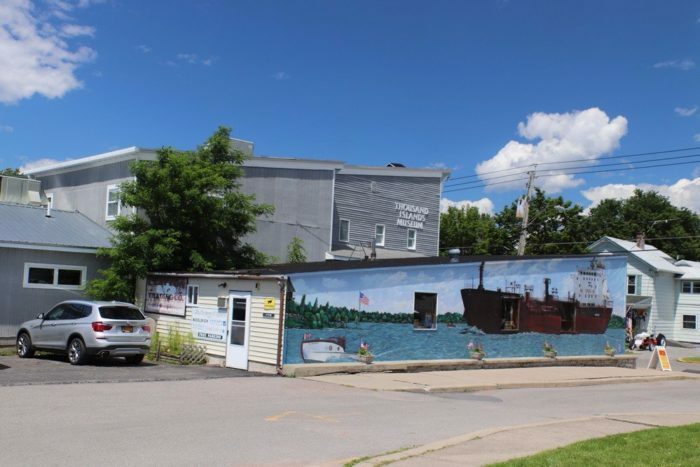 Right in the heart of the small village of Ballston Spa, the National Bottle Museum sits just outside of the popular city of Saratoga Springs. 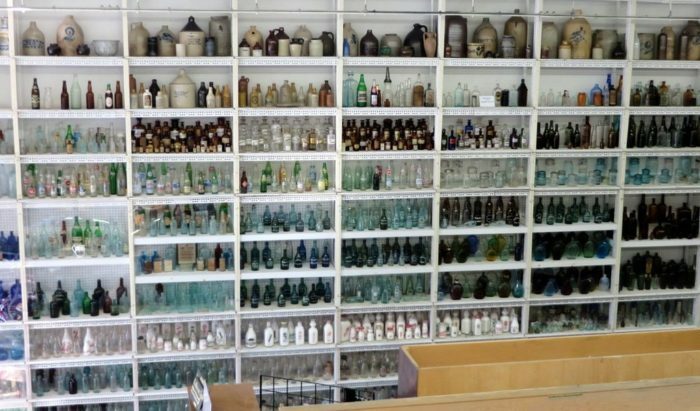 The ultimate lesser-known gem when it comes to museums in our state, the National Bottle Museum focuses on preserving the history of the handmade bottle industry that was once so thriving in America. 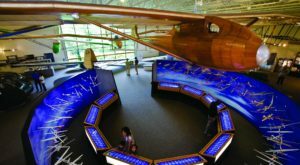 To find out more about this museum, click here. 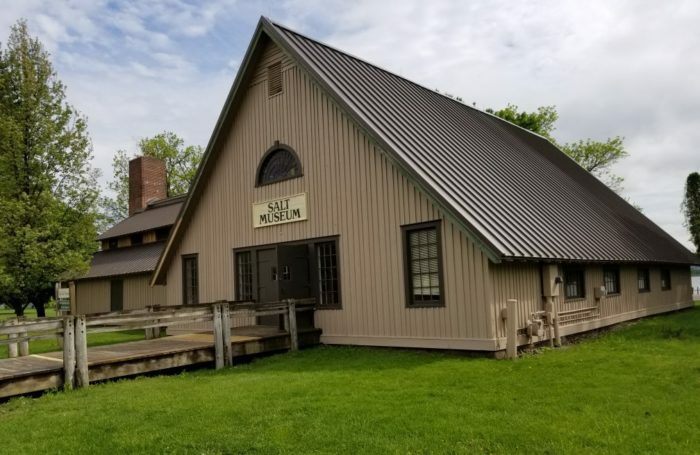 Only 20-minutes outside of Rochester and also an easy drive from the Finger Lakes, the Valentown Museum is quite the interesting find. 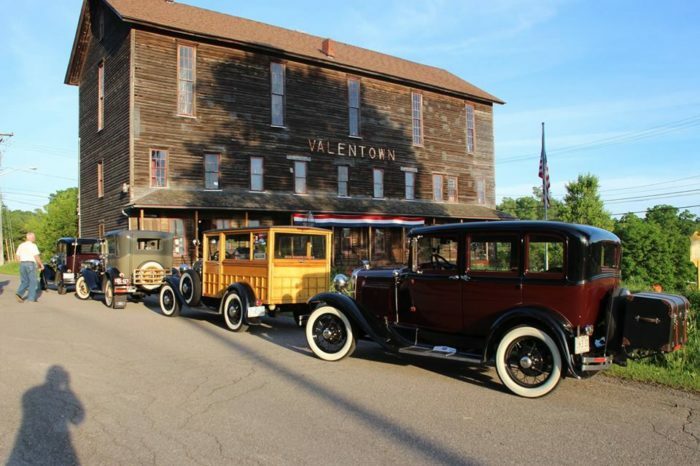 Private tours of the Valentown Museum can be set up for free by appointment, something you'll appreciate going out of your way to do once you experience this piece of history for yourself. 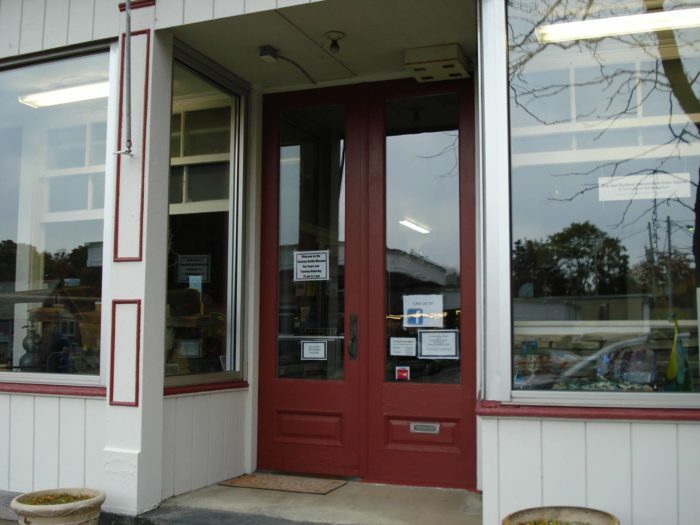 The building that's listed on the National Historic Register was once a 19th-century shopping center for everyone in the town of Victor. 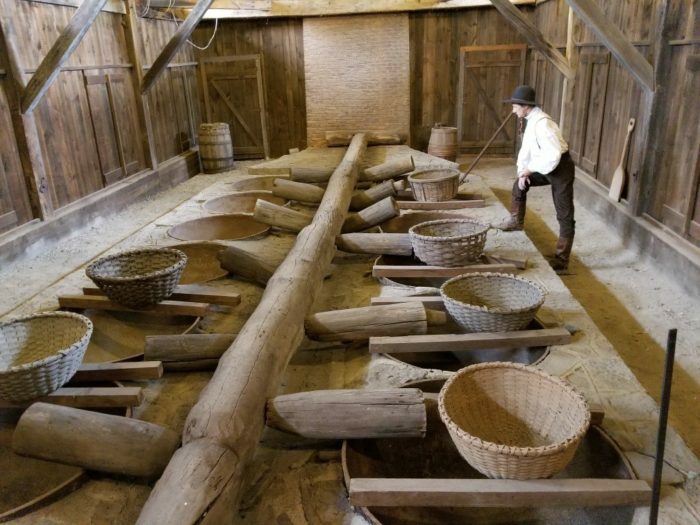 With so many different rooms and pieces of the past to explore, you'll love making your way through the Valentown Museum. Oh, and did we mention that some people even believe this place is haunted? 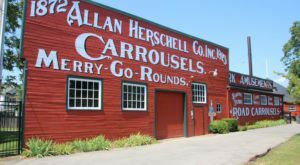 To find out more about this museum, click here. 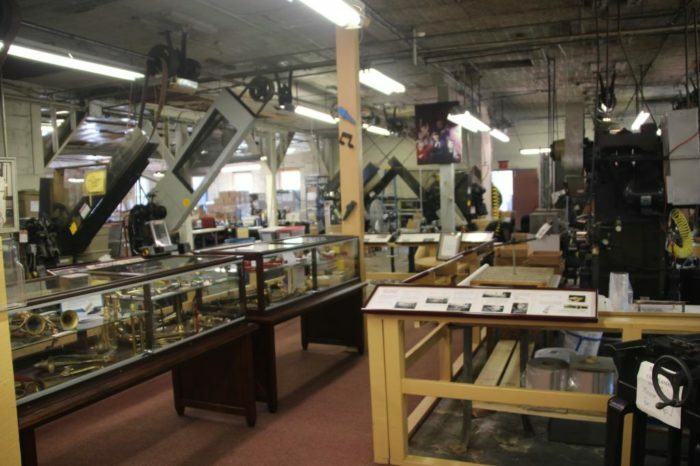 Not only is it free to visit this museum, but this place also happens to be worlds tiniest museum! 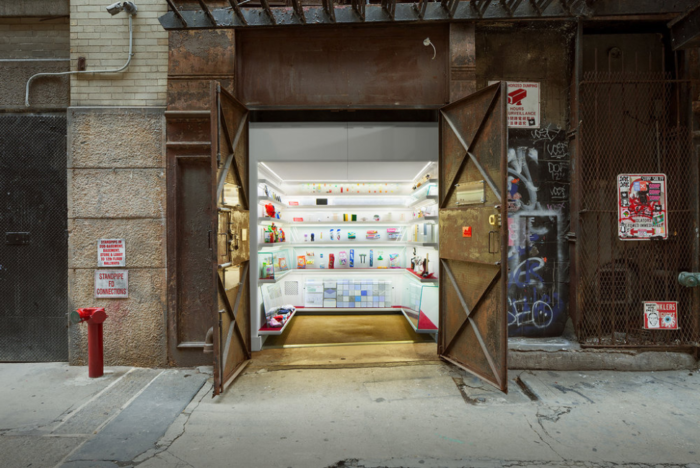 Tucked away down an unsuspecting alley in Lower Manhattan, the museum is only 6 by 8 feet and specializes in collecting items from around the world that you normally wouldn't find in your average museum. To find out more about this museum, click here. 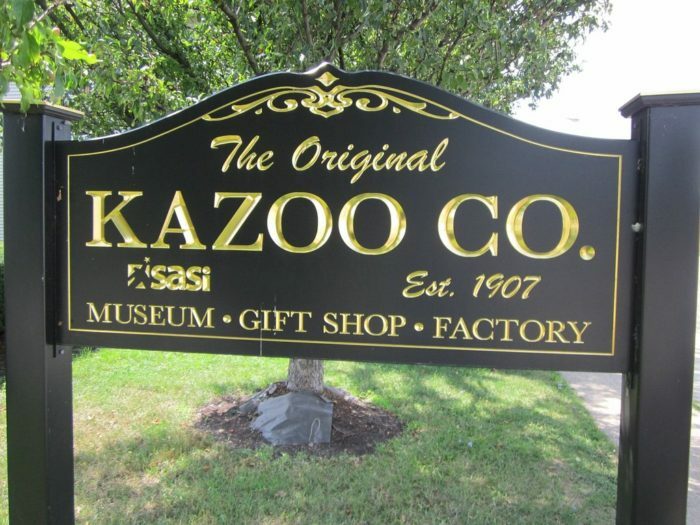 Only a half-hour south of the city of Buffalo, the Kazoo Factory, Museum & Gift Shop is an underrated stop to make out in Western New York. 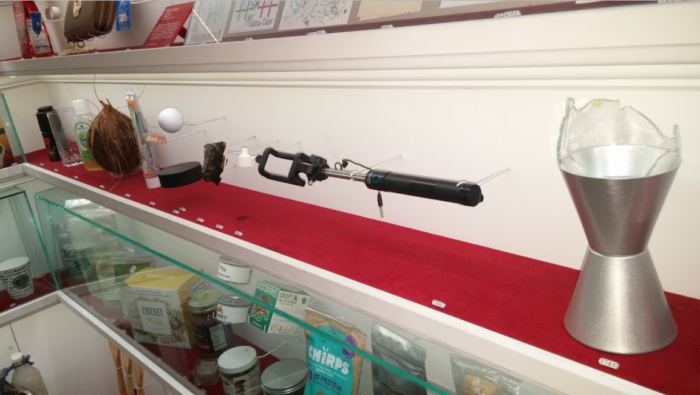 The museum is not only free and features a variety of kazoos unlike any others that you've ever seen before, visitors of the museum will also have the opportunity to actually make their own kazoo! To find out more about this museum, click here. 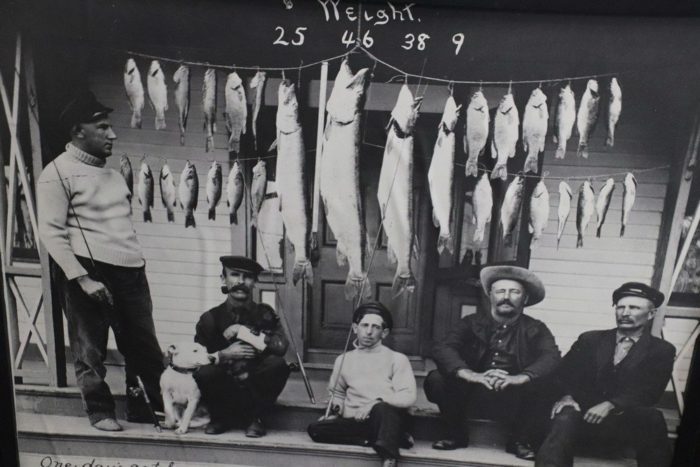 A great way to dive into the history of one of our state's most scenic regions, the Thousand Islands Museum in the town of Clayton has a little bit of everything. 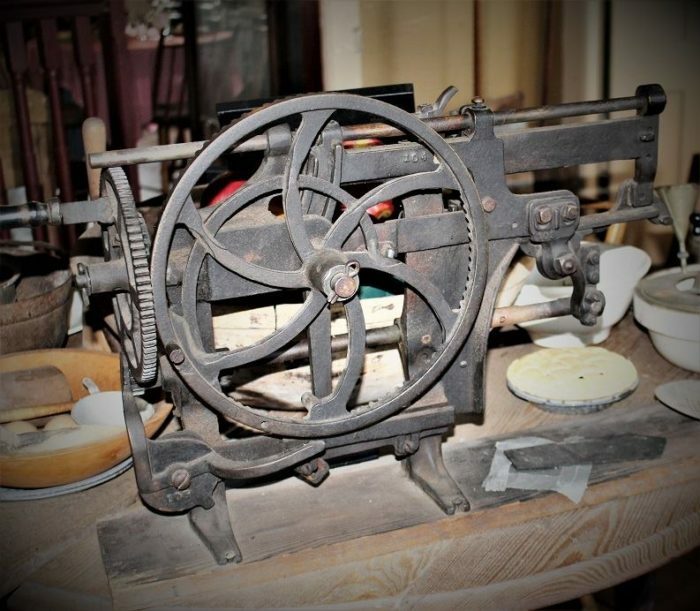 The museum features everything from historic photographs, clothes, artifacts and other pieces of history that you'll love getting to see for yourself. To find out more about this museum, click here. Let me start off by saying that The Heckscher Museum of Art is exactly one that's always free, but it's more than worth visiting here during the times that it is! 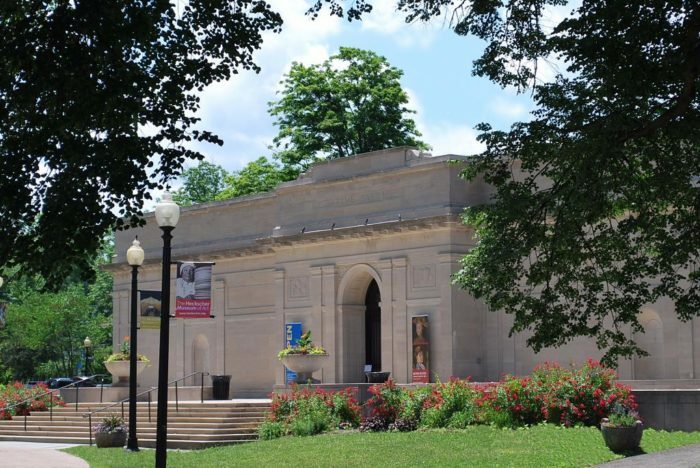 At The Heckscher Museum of Art, non-residential and Huntington Township children who are under 10 years old can get in for free any day the museum is open, while Huntington Township residents of any age can get in for free on Wednesdays after 2 p.m. and Saturday before 1 p.m.! Active military personnel, veterans, first responders, and up to 5 of their family members can also get in here for free. Now onto the good stuff! 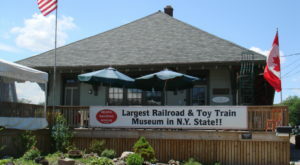 This beautiful little museum is right within Heckscher Park in town and features a variety of exhibits that can only be fully appreciated in person. To find out more about this museum, click here. In need of other fascinating places to visit in our state? Then check out how The Remnants Of This Abandoned Zoo In New York Are Hauntingly Beautiful!